AFL: Two of the AFL's rising talents are heading to the Lockyer Valley, in a bid to boost the profile of aussie rules in the rugby mad region. Brisbane Lions players are trekking across the state as part of the AFL Community Camp program, encouraging youngsters to get involved in the sport. 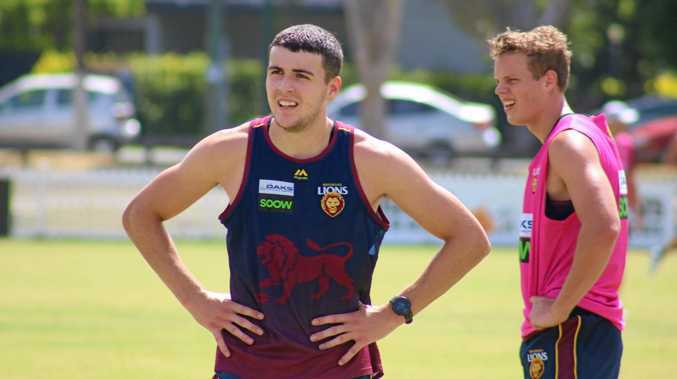 Lions' half-back James Madden will be in Gatton next week with fellow play Lachie Neale as part of the program, and the Irish convert said he was looking forward to visiting the region. "It's going to be pretty interesting for me, obviously I didn't grow up playing footy so I don't really know what the grass roots is like,” Madden said. This year marks the 17th community camp program and Madden said it was all about encouraging kids to give AFL a try. "Giving it a go is the main thing - if they don't like at the end of the day, you can't really do much about it but it's a great sport and the more people that are playing it, the better it is for everyone involved in AFL,” he said. 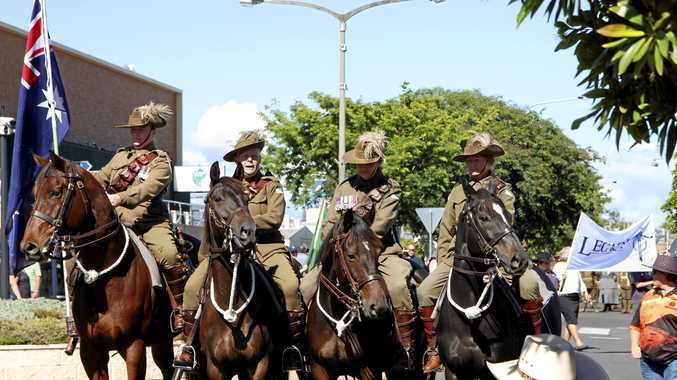 "It needs to grow up here in Queensland, and we're doing everything we can to do that. The players will be visiting schools and AFL clubs in the area next Monday and Tuesday, and AFL Queensland regional manager - Darling Downs Jeff Neumann is excited to bring the Brisbane Lions to the local fans in Gatton. The clinic has been opened to local AFL club members across the region, and participating schools.